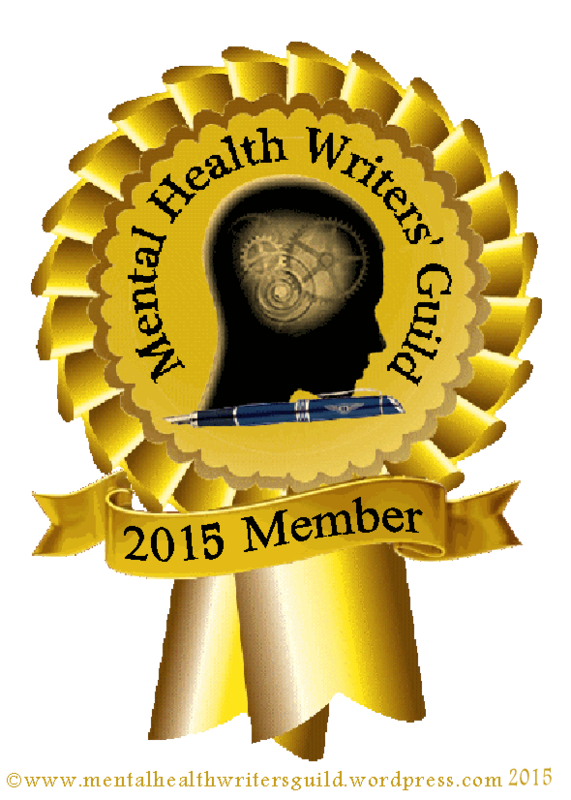 I wanted to let my reader’s know that I am still writing, but most of my writing is now on behalf of Sheppard Pratt Health System, on their blog Thrive. Check it out. Lots of awesome information written by many people. Thanks for checking it out.